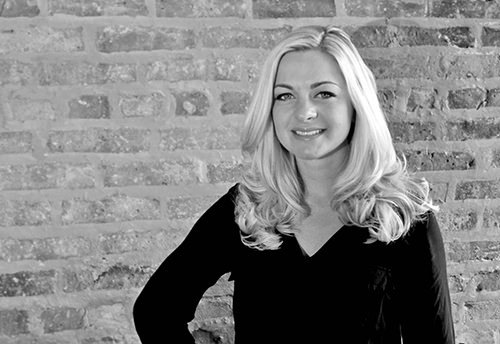 With over thirteen years of experience in public relations, marketing, and social media, Lianne has worked on exciting campaigns for clients ranging from amazing lifestyle brands such as PaperSource and Orangetheory Fitness, some of the nation’s largest entertainment venues including the United Center and Allstate Arena, multiple hotel brands across the country, as well as hot restaurants openings and many nonprofit organizations. Career highlights include the opening of The Westin Nashville with Grand Opening performances by David Nail and Brett Young; the transformation of the Renaissance Chicago Downtown Hotel including the opening of Raised Bar and publicity stunts with Robin Thicke, Andrew Zimmern, and Joe Jonas; the opening of Le Méridien Chicago – Oakbrook Center, Indianapolis and Columbus; representing theWit Hotel Chicago including ROOF on theWit and Spa@theWit; the introduction of the legendary SafeHouse brand in Chicago; the National Tours of Celtic Thunder, Great Divorce, and The Screwtape Letters; the 15th anniversary of the Randolph Street Market- the “Barneys of Vintage;” the annual Chicago Scots’ Highland Games and Scottish Festival, benefiting Illinois’ oldest charity, and the National Hellenic Museum. Lianne received her Master’s in Integrated Marketing from the University of Chicago and her Bachelor’s at the University of Illinois at Chicago. 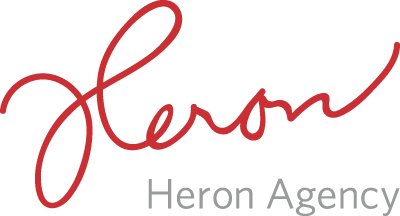 Prior to Heron, she worked in Special Events at Y-Me National Breast Cancer Organization, Illinois Affiliate, and was a member of the Chicago Luvabulls NBA Dance Team. 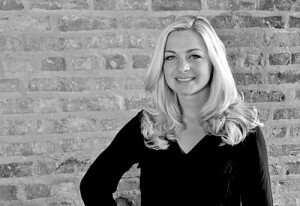 She has been published in Connect Association Magazine, and has sat on the Editorial Advisory Board of Illinois Meetings & Events Magazine. Lianne lives with her husband Mitchell and their cat Mittens in Chicago’s River North Neighborhood.